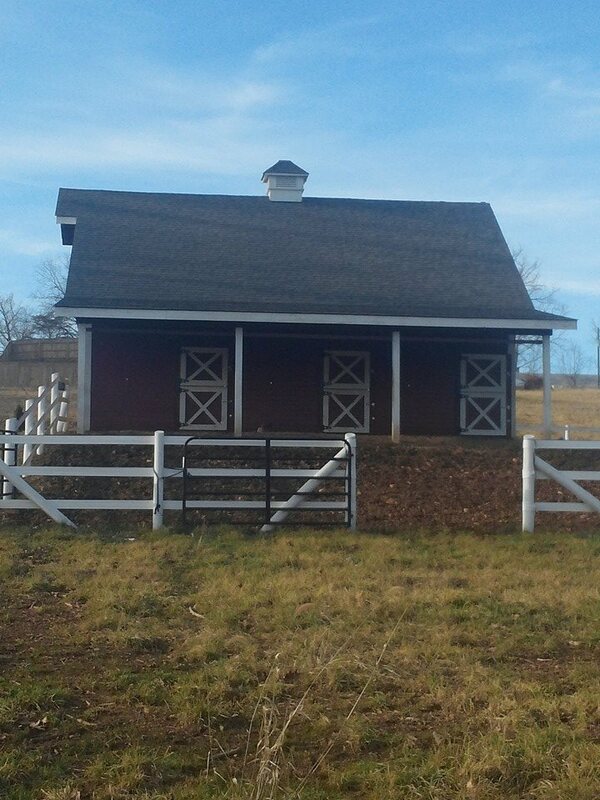 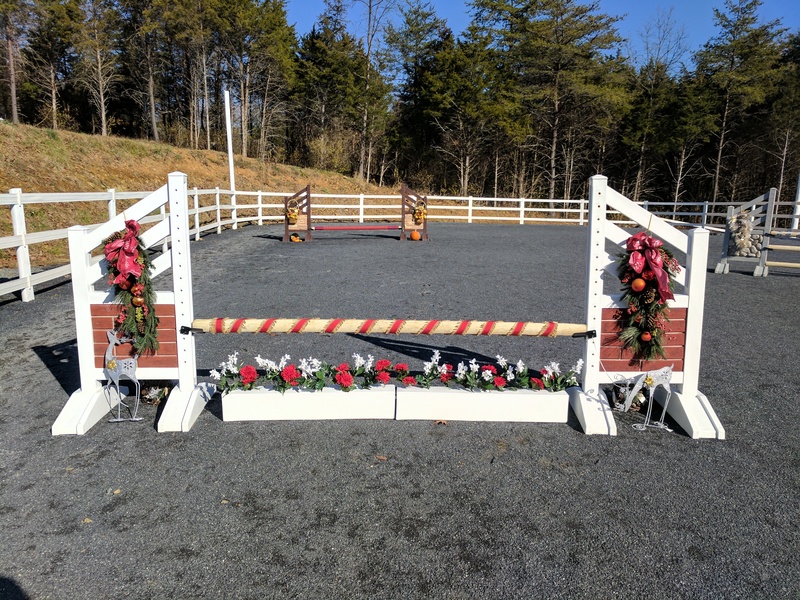 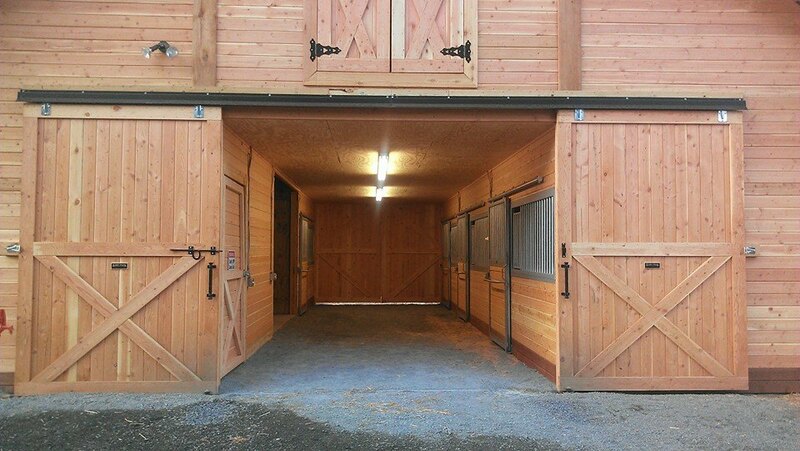 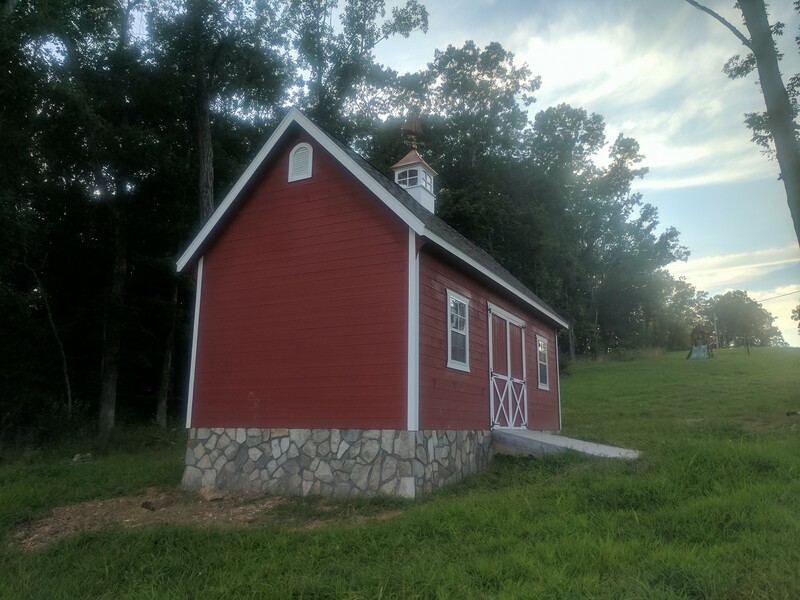 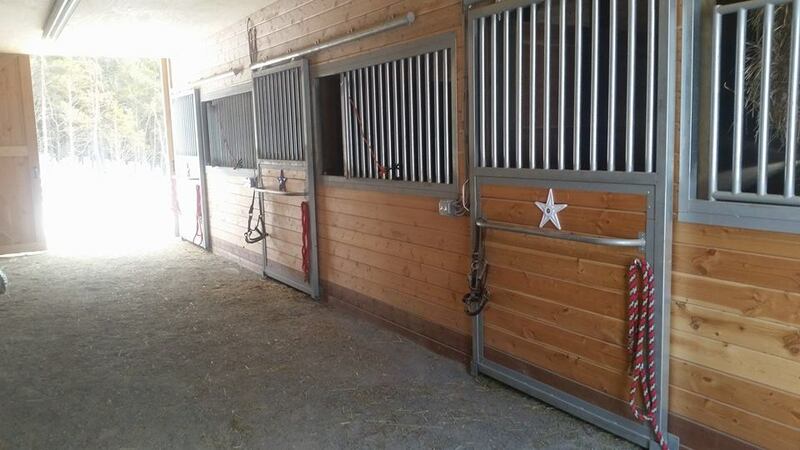 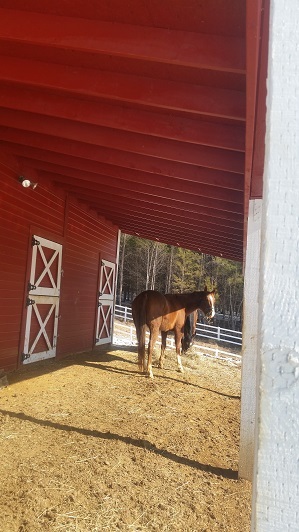 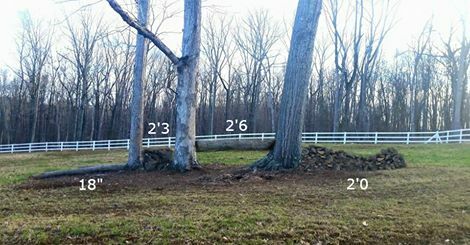 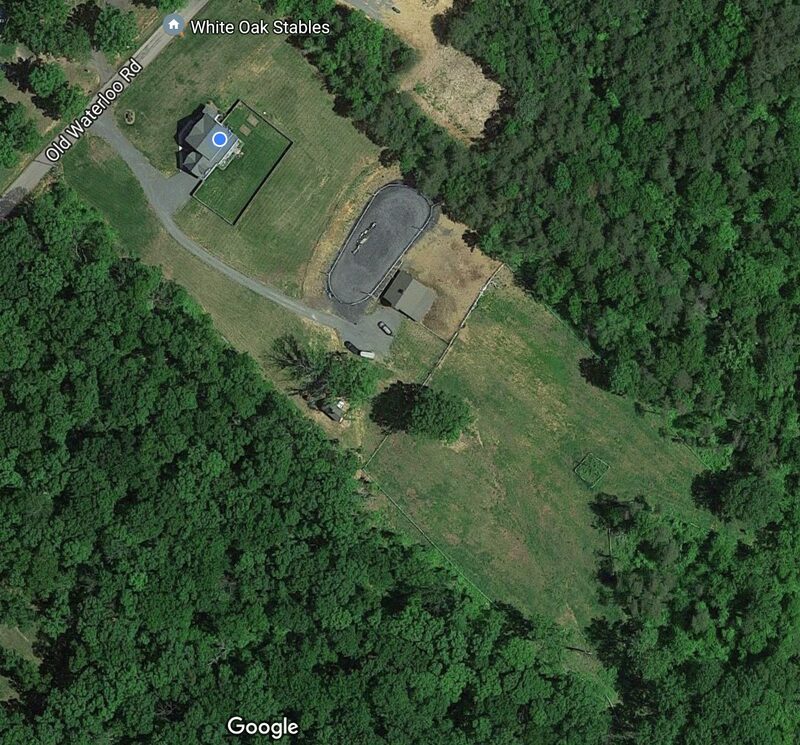 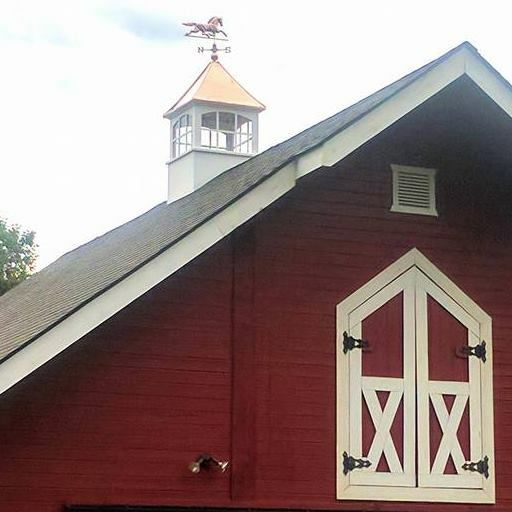 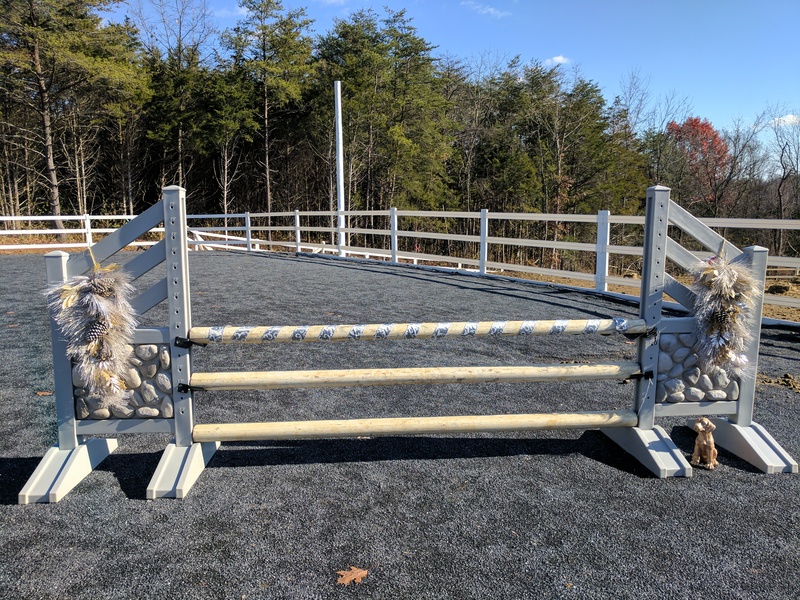 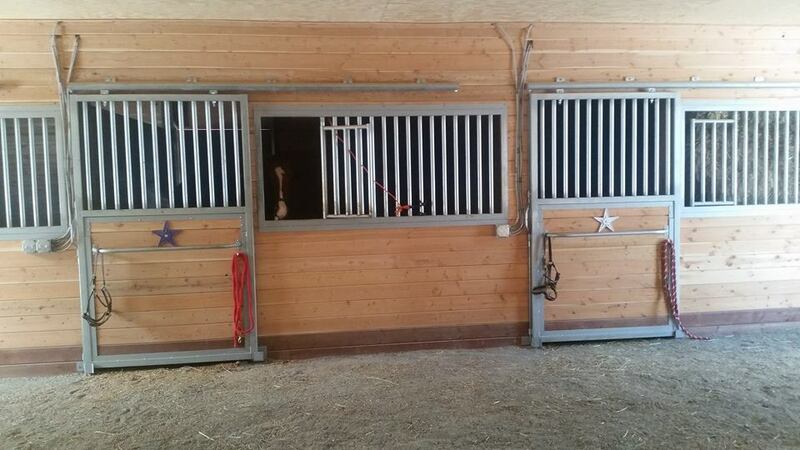 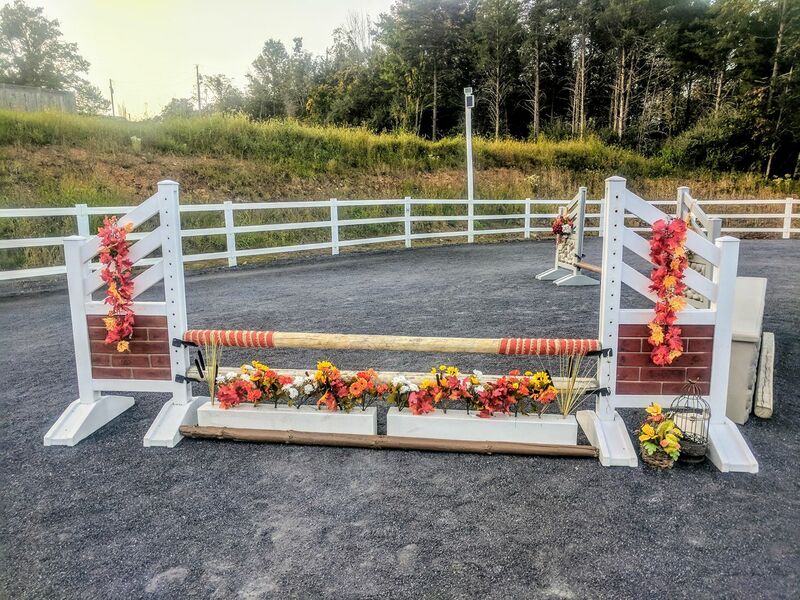 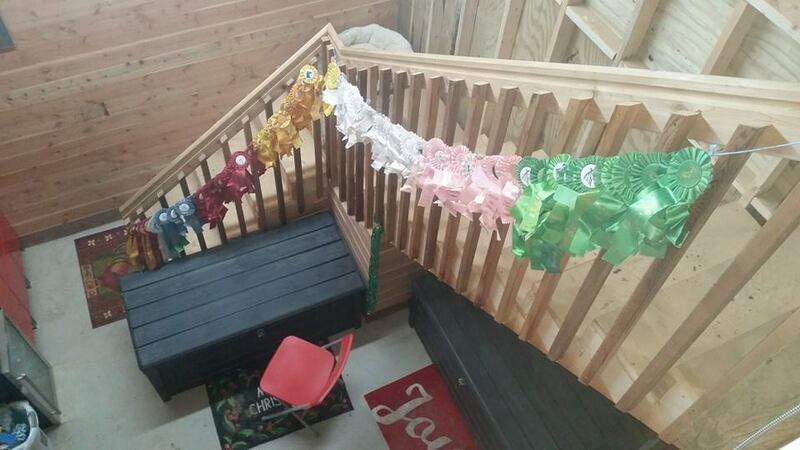 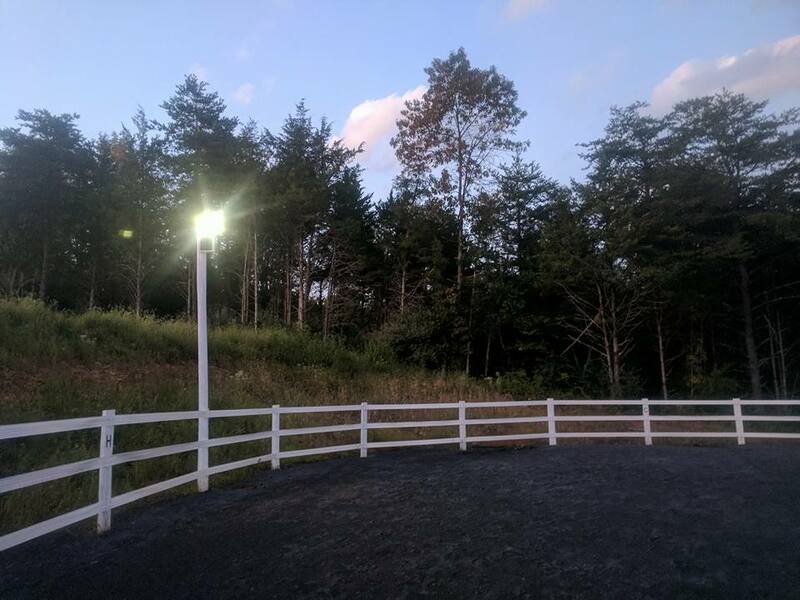 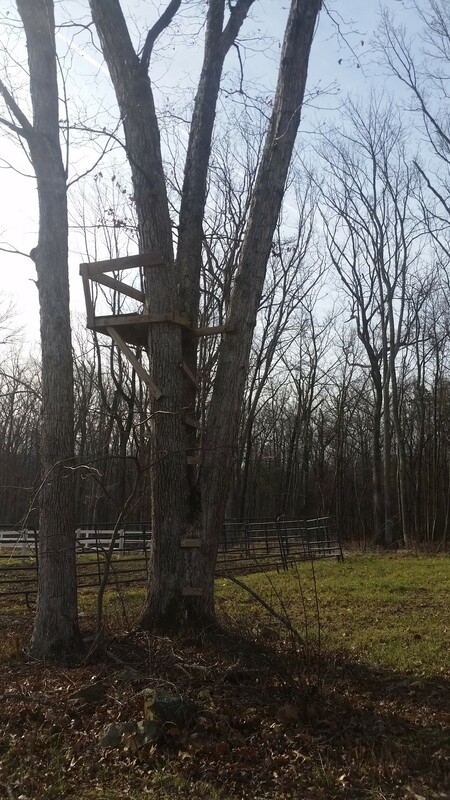 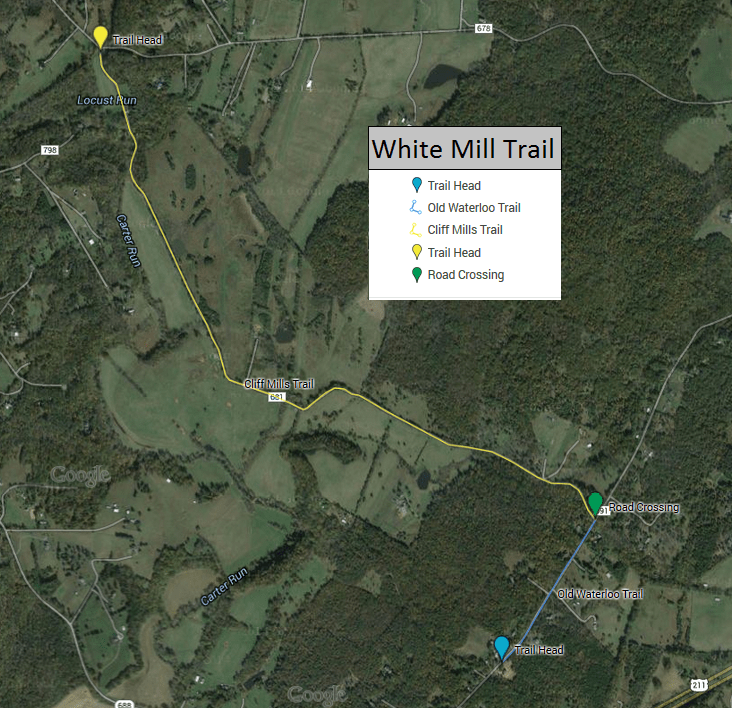 White Oak Stables is a 6 acre private family farm located in Warrenton, Virginia the heart of horse country. 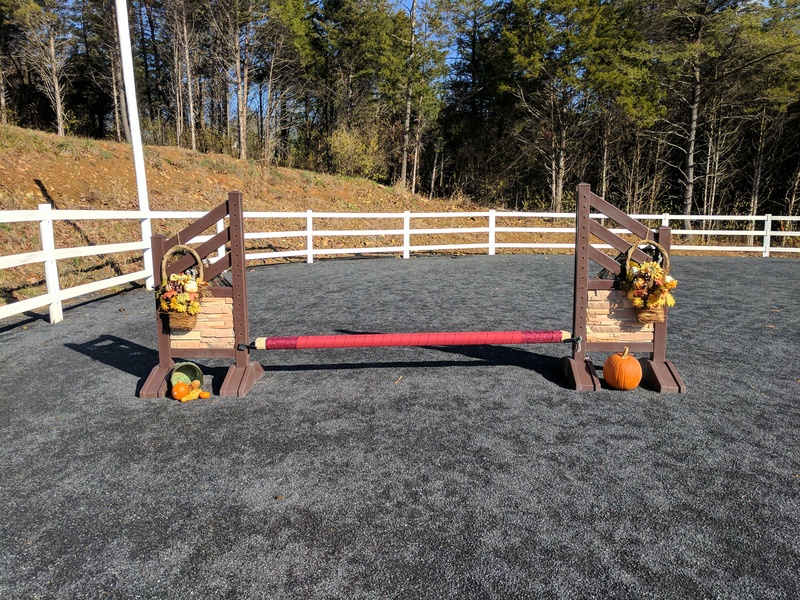 We specialize in adult beginners and shy/fearful/anxious riders. 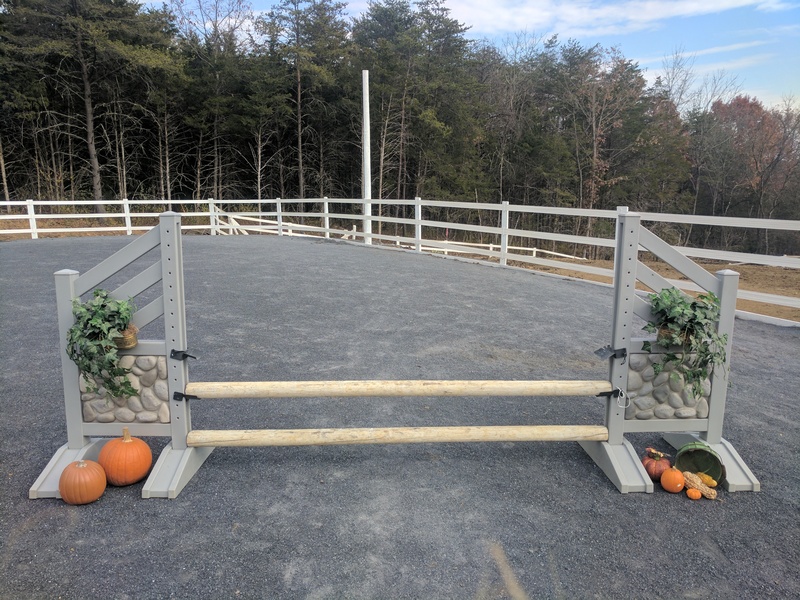 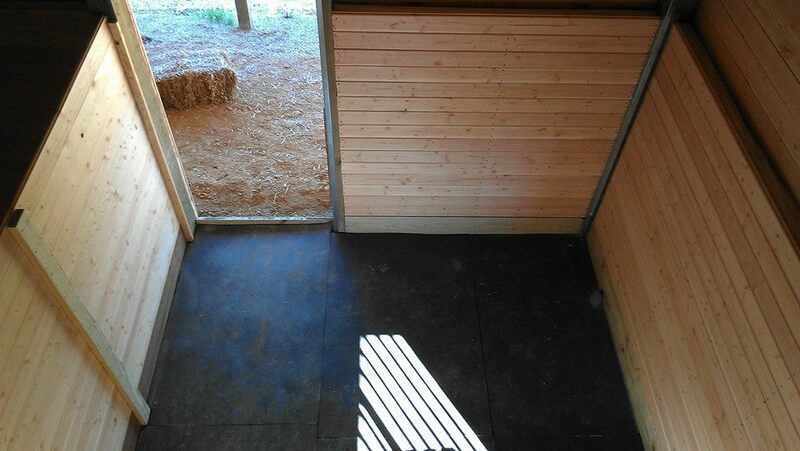 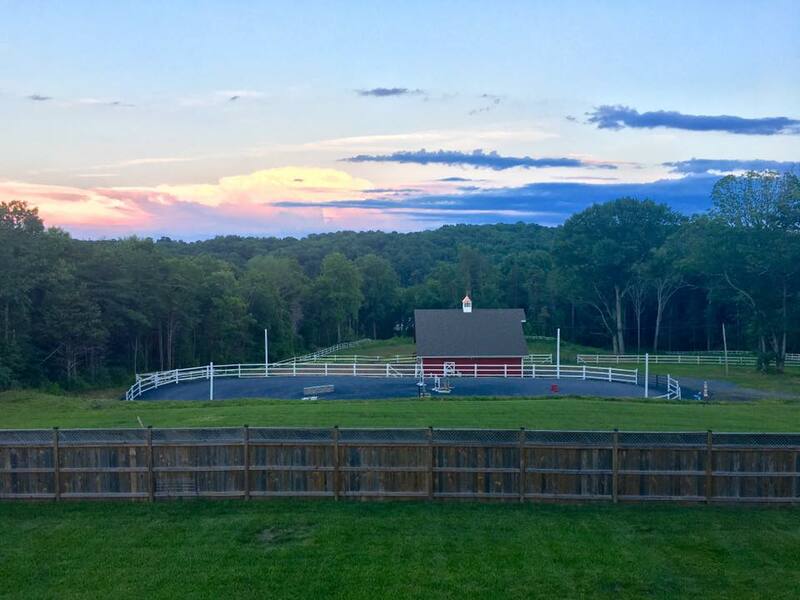 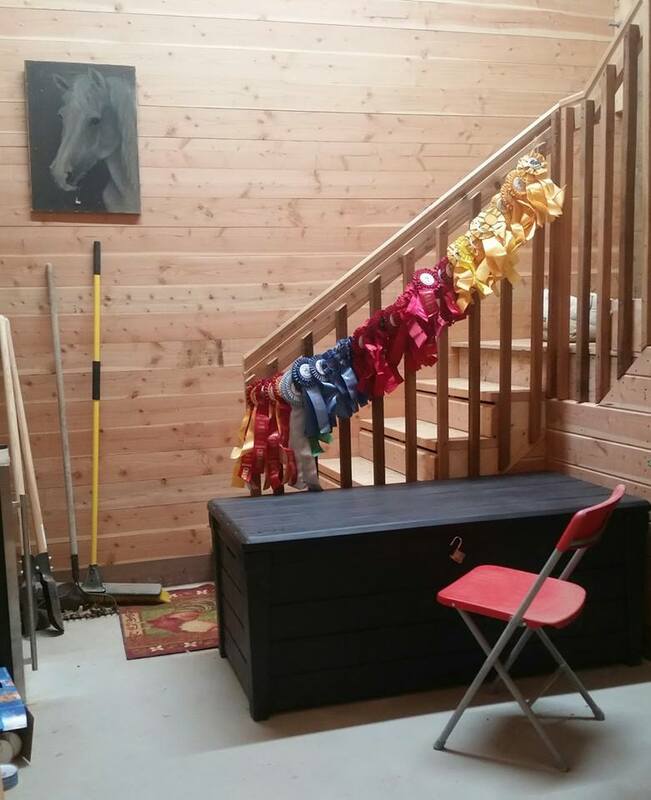 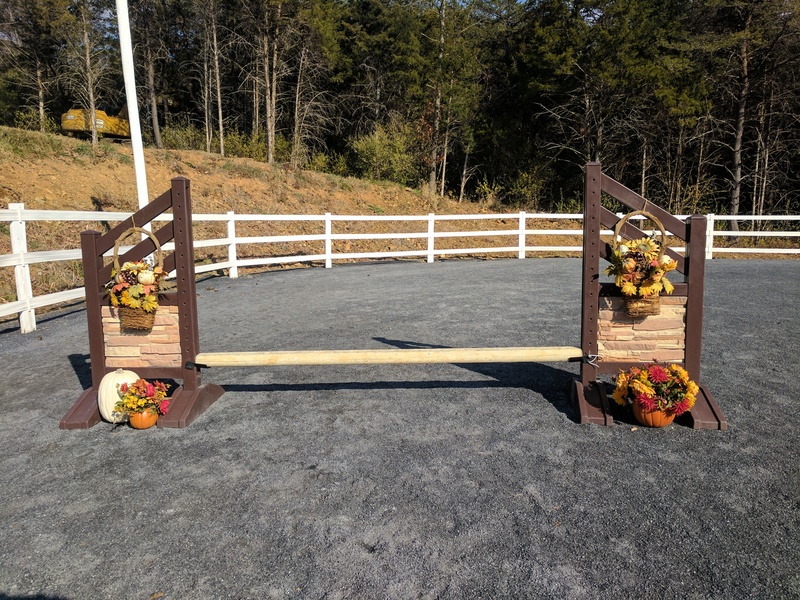 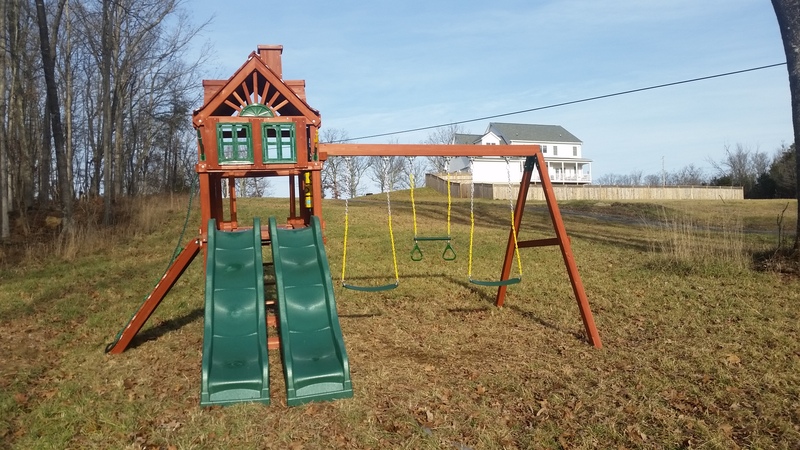 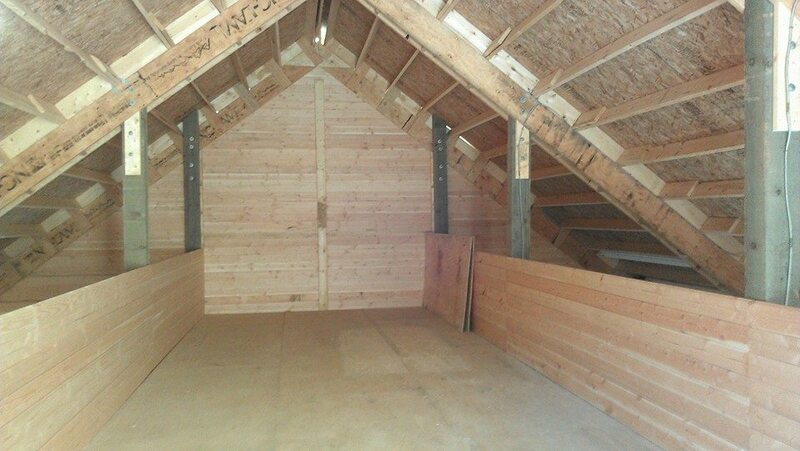 The farm is conveniently located only 5 minutes from the center of town and the Warrenton Horse Show Grounds. 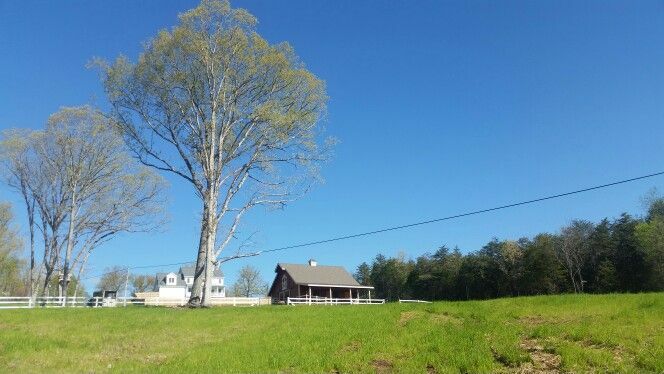 You’ll enjoy scenic views of the Blue Ridge Mountains on your drive over. 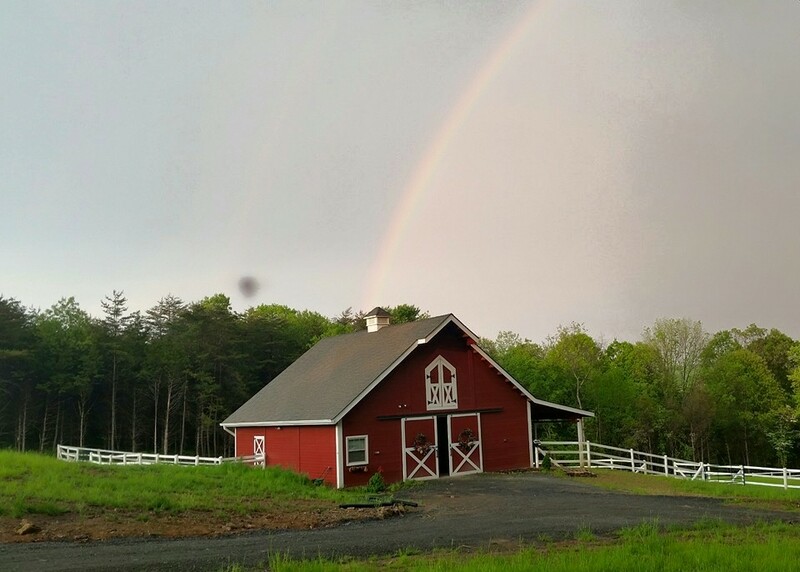 We’re only minutes from the Rappahannock River, Gray Ghost Vineyards and only 20 minutes from the acclaimed 5 star Inn at Little Washington, Skyline Drive and Luray Caverns. 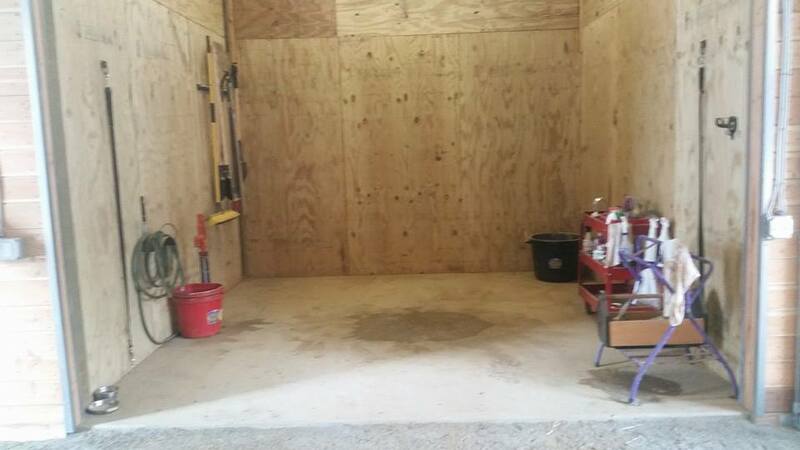 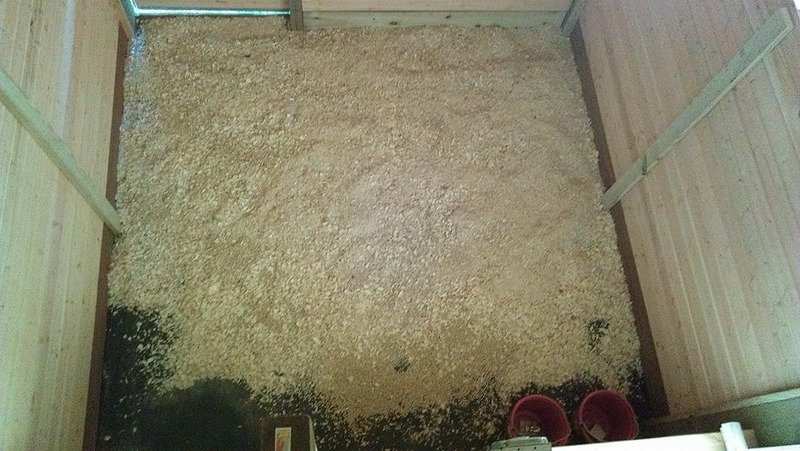 Our facilities are always a work in progress.